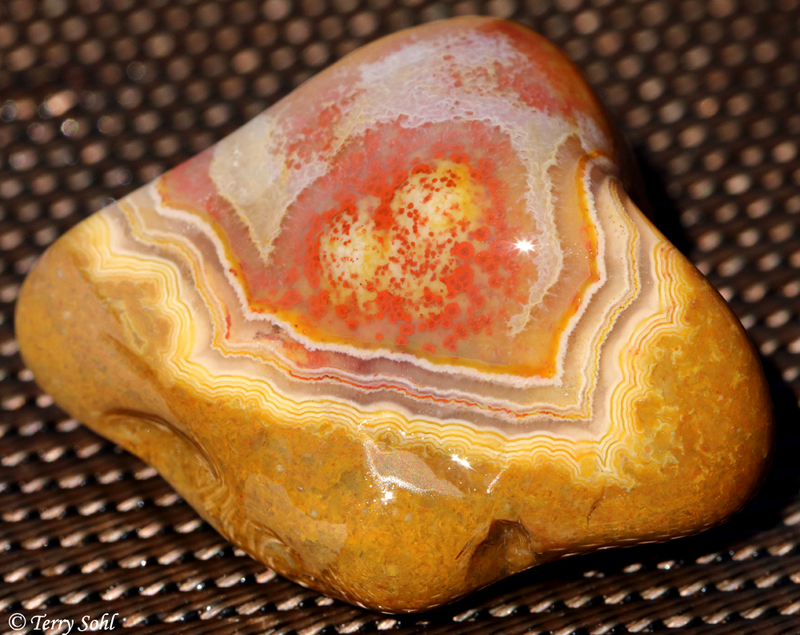 An elusive Fairburn agate, from the wonderful rockhounding area of Buffalo Gap National Grasslands in South Dakota. I’m headed there in the morning for a day of rockhounding, so what better time for my first ever ROCK-related haiku of the day? Such a difficult prize to find, as chances are all I’m back tomorrow without one, but OH so worth it when you do find one.